Koh Kood Beach Resort offers several intriguing experiences and amazing sites that you would not want to miss. Be aware, once you have felt the spirit of Koh Kood, you might want to come back again - and again. 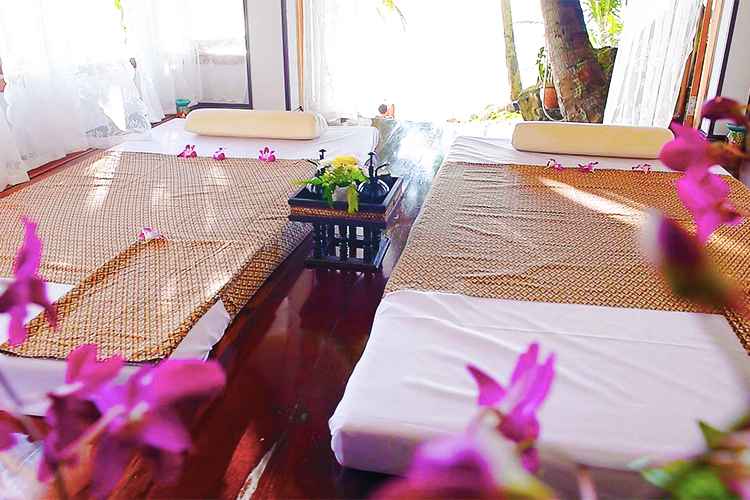 At Koo Kood Beach Resort you can boost your mental and physical energies by treating yourself a genuine Thai massage. Our Thai massage staff has completed a Thai Therapeutic Techniques and Thai Herbal Massage Course, and they have expertise in selecting the perfect Thai herb for you. Thai herbs are renowned worldwide for their fine health and beauty qualities. 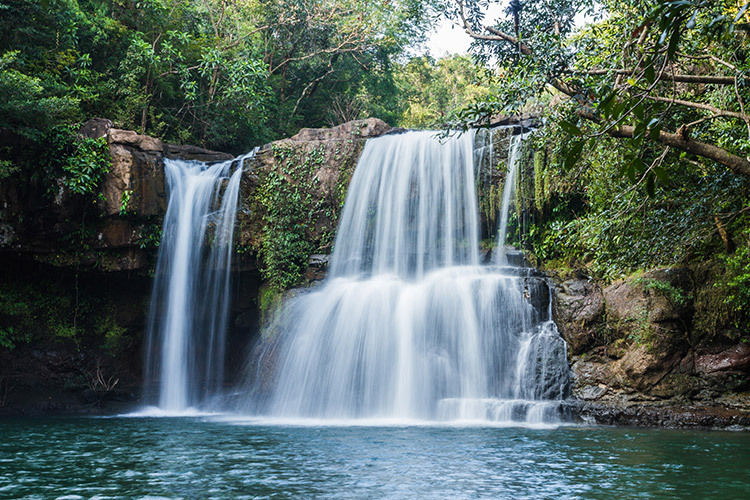 Klong Chao Waterfall is a popular place that should not be missed. A minivan service provides a 2-way transfer for guests from Koh Kood Beach Resort to the waterfall. The waterfall is approximately 30 minutes’ drive from the hotel. Small and larger stones surround the Klong Chao Waterfall, and you will find a big water basin with fresh and clean water for an enjoyable swim. You will be provided with life jackets for your safety and the staff will be at your service during the tour. Snorkeling at the well-known marine park Koh Rang is also a great activity at the Koh Kood island. The marine park offers a stunning underwater environment inclusive an abundance of shallow coral reefs and a diversity of tropical fish. 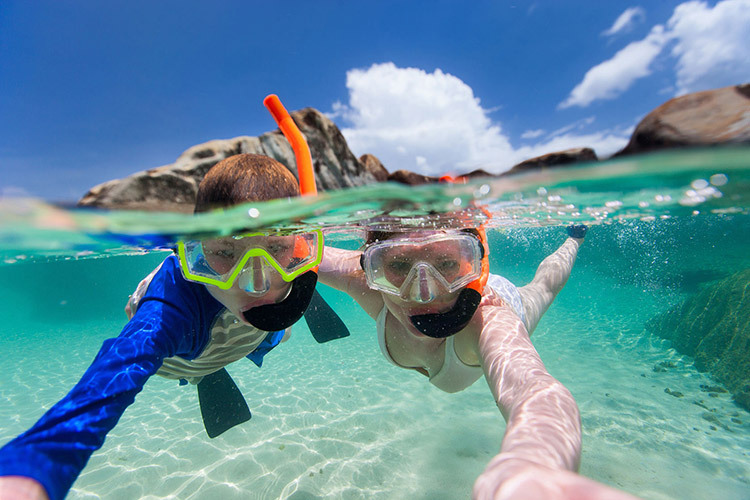 Snorkeling at Koh Rang will be lifetime memory. Scuba diving is one of the most popular activities for tourists and travellers in Thailand. 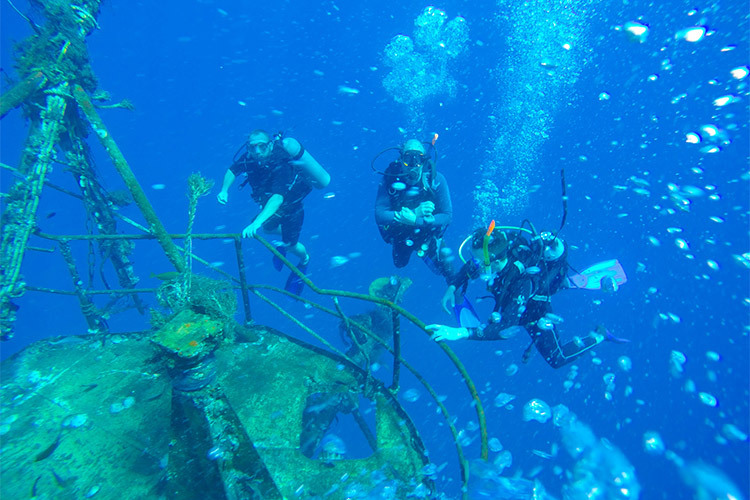 The owner of PARADISE DIVERS, a long-term pro in scuba diving, offers you safety and fun through your scuba diving course while also sharing his knowledge about the incredible marine life. You may experience hard corals, sea whips, and a variety of fish including damselfish, larger pelagic fish, and barracuda, and an endless number of other sea creatures which watch you curiously when you visit their underwater world. If you are interested in scuba diving, please contact our reception at Koh Kood Beach Resort. Note : If you are interested in Scuba diving, please directly contact with our reception at Koh Kood Beach Resort. 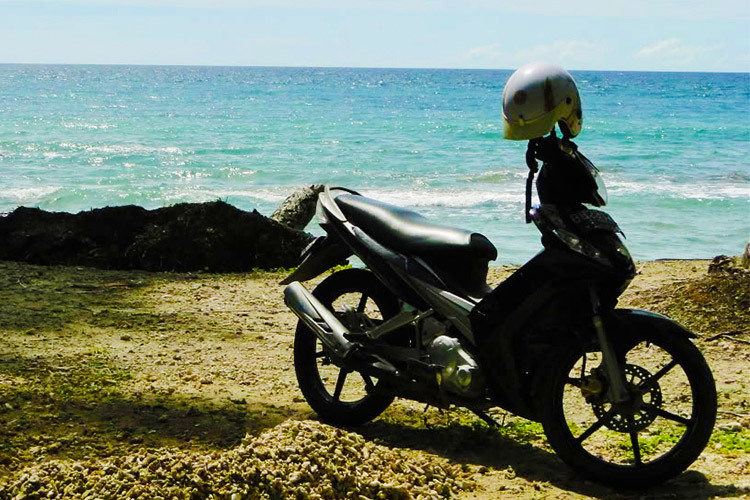 For trips on your own around the island we recommend renting a motorbike at the resort. Roads are paved with concrete for a comfortable ride, and you can reach various attractive places such as Klong Chao Waterfall, Klong Chao Beach, Big Bay, a fishing village, and much more. Rate: THB 300 per motorcycle and per day. (gasoline is not included).